31/3/06 How useful is war art and war poetry to the historian? 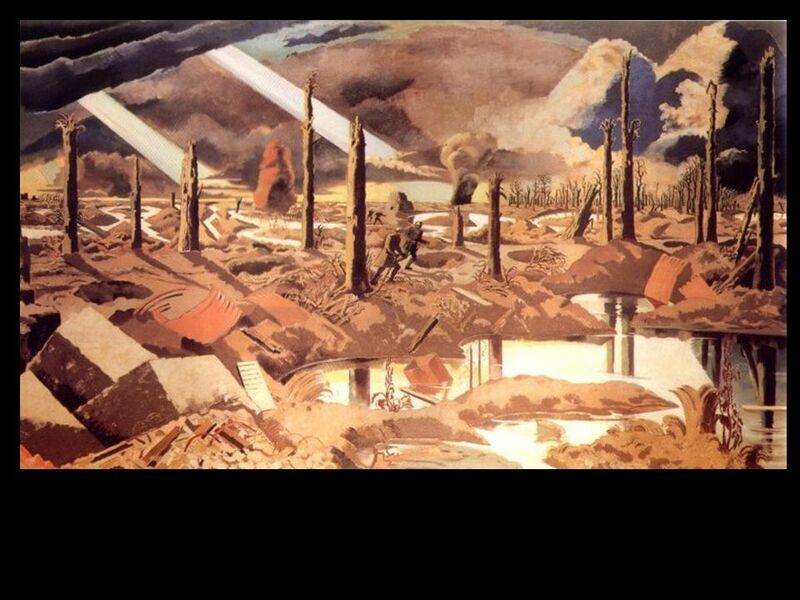 Aim: To judge how useful war art and poetry can be to someone studying the First World War. 2 Dulce Et Decorum Est Bent double, like old beggars under sacks, Knock-kneed, coughing like hags, we cursed through sludge, Till on the haunting flares we turned our backs And towards our distant rest began to trudge. Men marched asleep. Many had lost their boots But limped on, blood-shod. All went lame; all blind; Drunk with fatigue; deaf even to the hoots Of tired, outstripped Five-Nines that dropped behind. 3 Gas! Gas! Quick, boys! 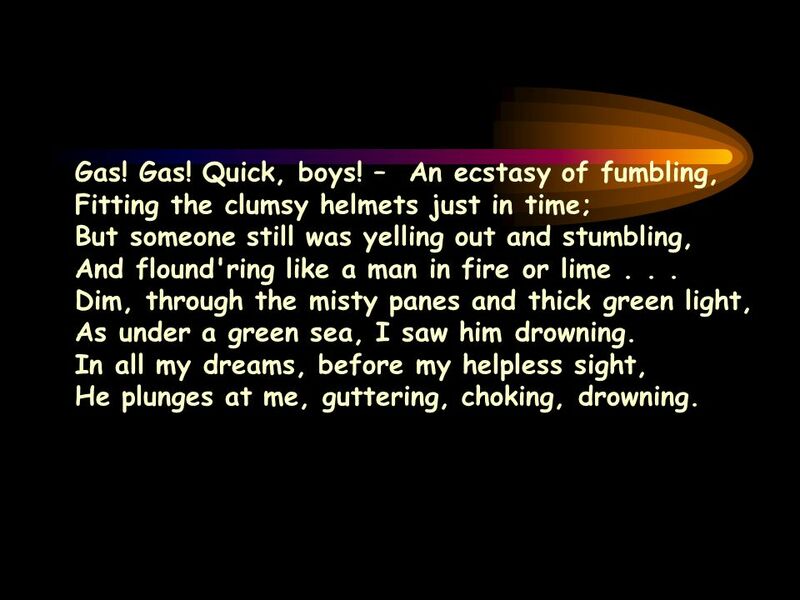 – An ecstasy of fumbling, Fitting the clumsy helmets just in time; But someone still was yelling out and stumbling, And flound'ring like a man in fire or lime... Dim, through the misty panes and thick green light, As under a green sea, I saw him drowning. In all my dreams, before my helpless sight, He plunges at me, guttering, choking, drowning. 4 If in some smothering dreams you too could pace Behind the wagon that we flung him in, And watch the white eyes writhing in his face, His hanging face, like a devil's sick of sin; If you could hear, at every jolt, the blood Come gargling from the froth-corrupted lungs, Obscene as cancer, bitter as the cud Of vile, incurable sores on innocent tongues, My friend, you would not tell with such high zest To children ardent for some desperate glory, The old Lie; Dulce et Decorum est Pro patria mori. 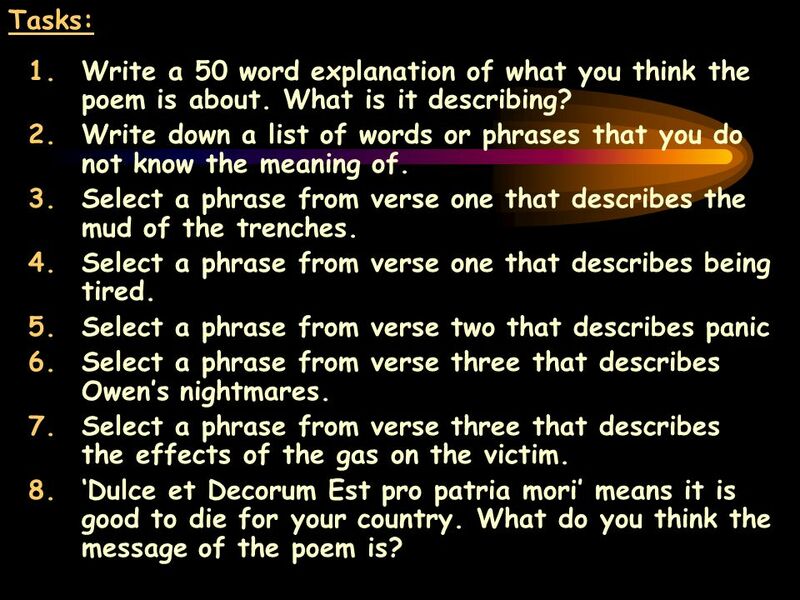 5 Tasks: 1.Write a 50 word explanation of what you think the poem is about. What is it describing? 2.Write down a list of words or phrases that you do not know the meaning of. 3.Select a phrase from verse one that describes the mud of the trenches. 4.Select a phrase from verse one that describes being tired. 5.Select a phrase from verse two that describes panic 6.Select a phrase from verse three that describes Owens nightmares. 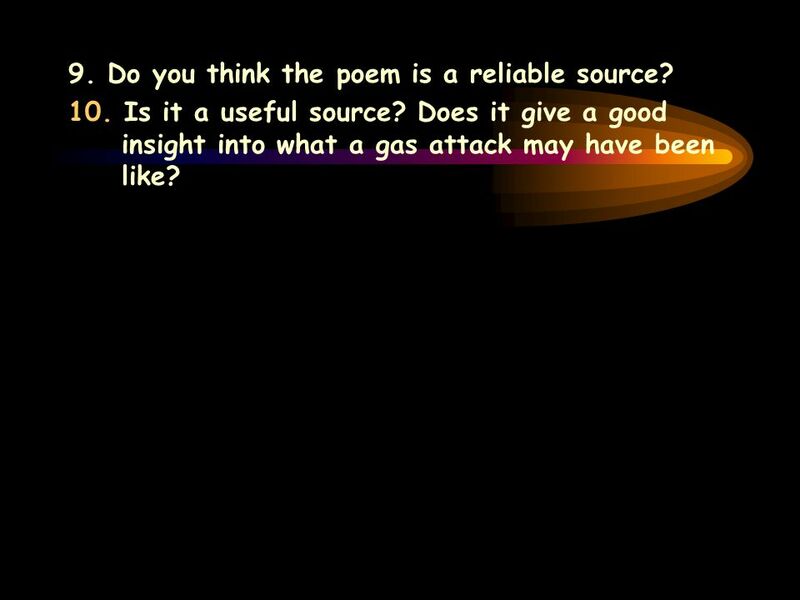 7.Select a phrase from verse three that describes the effects of the gas on the victim. 8.Dulce et Decorum Est pro patria mori means it is good to die for your country. What do you think the message of the poem is? 6 9. Do you think the poem is a reliable source? 10. Is it a useful source? Does it give a good insight into what a gas attack may have been like? 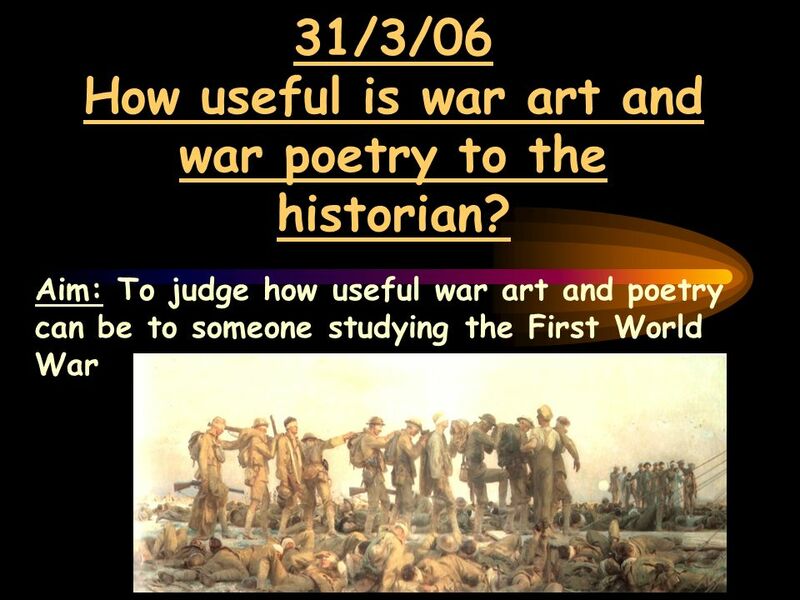 Download ppt "31/3/06 How useful is war art and war poetry to the historian? 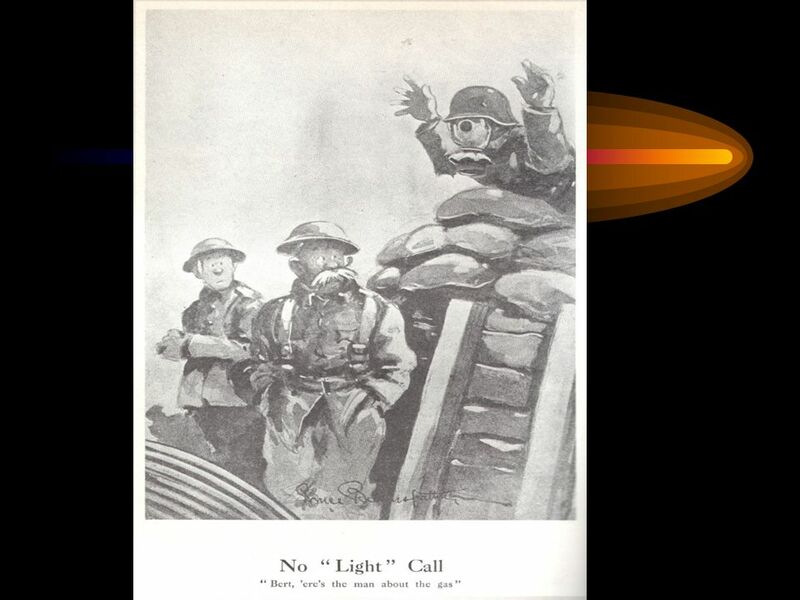 Aim: To judge how useful war art and poetry can be to someone studying the First World War." Wilfred Owen Dulce et Decorum Est. Student Name Mrs. Winn English II-P, Period __ 4 February 2011. 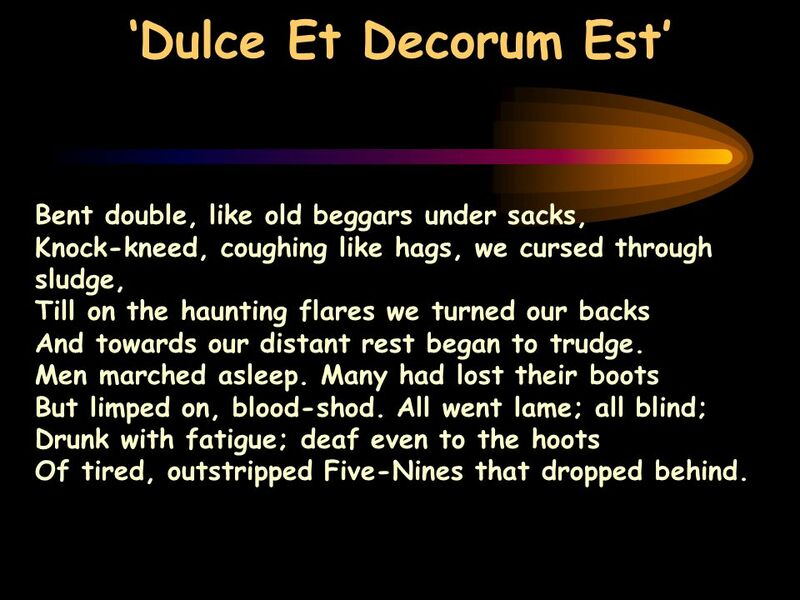 Dulce Et Decorum Est By Wilfred Owen. Wilfred Edward Salter Owen, born Oswestry, Shropshire. Educated at Birkenhead Institute and Shrewsbury Technical College. deeply attached. 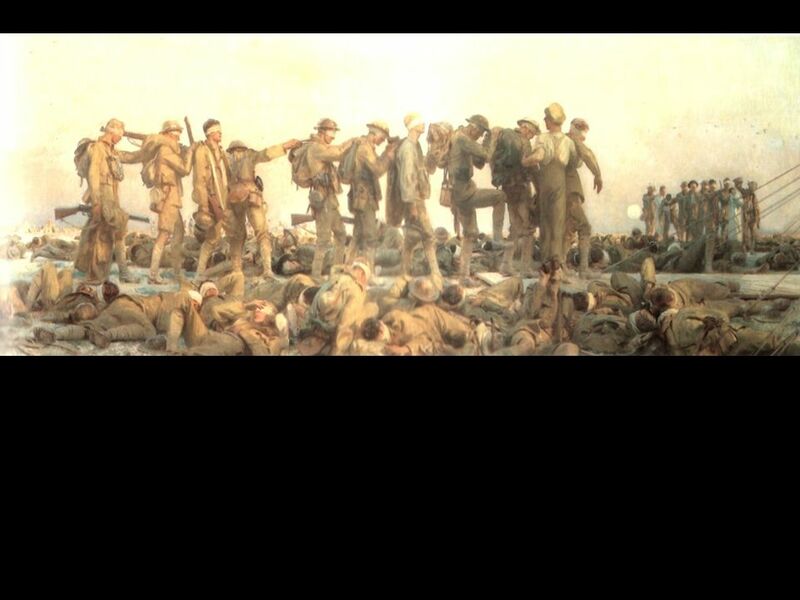 By: Alex K. David D. Hunter M.
Dulce et Decorum est Wilfred Owen. Bent double, like old beggars under sacks, Knock-kneed, coughing like hags, we cursed through sludge, Till on the haunting. As Flak Goes By - Author unknown You must remember this That flak don't always miss And one of you may die. The fundamental thing applies As flak goes. War Poetry By Kerry Williams And Daisy Bettesworth. Quickwrite Do you have any questions about the homework? Please pass your homework forward. Today you will take notes on “Trench Warfare” and then we will. 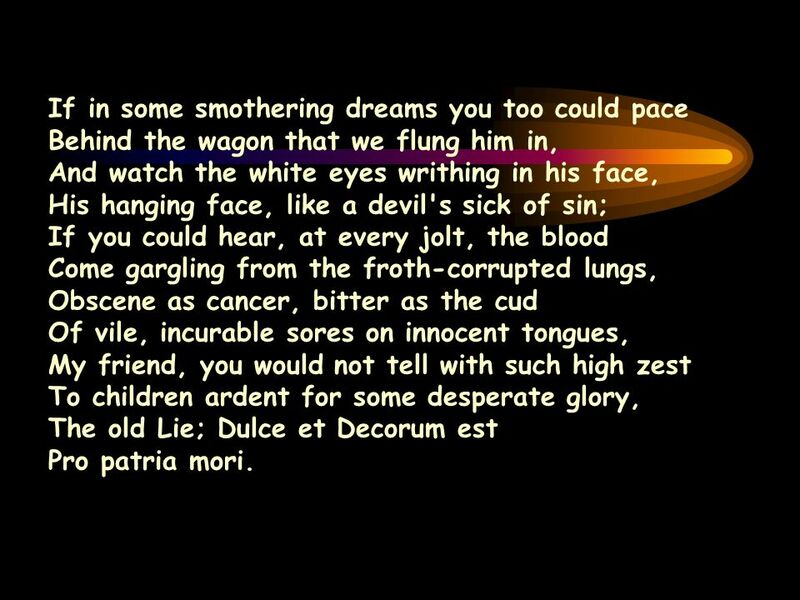 DULCE ET DECORUM EST by WILFRED OWEN Bent double, like old beggars under sacks, Knock-kneed, coughing like hags, we cursed through sludge, Till on the. By : Alicia Norton Intended Majors: Psychology and Political Science Hometown: Columbia, Maryland Professor: Paul Crenshaw The ProjectCollege Writing ObjectiveThe. 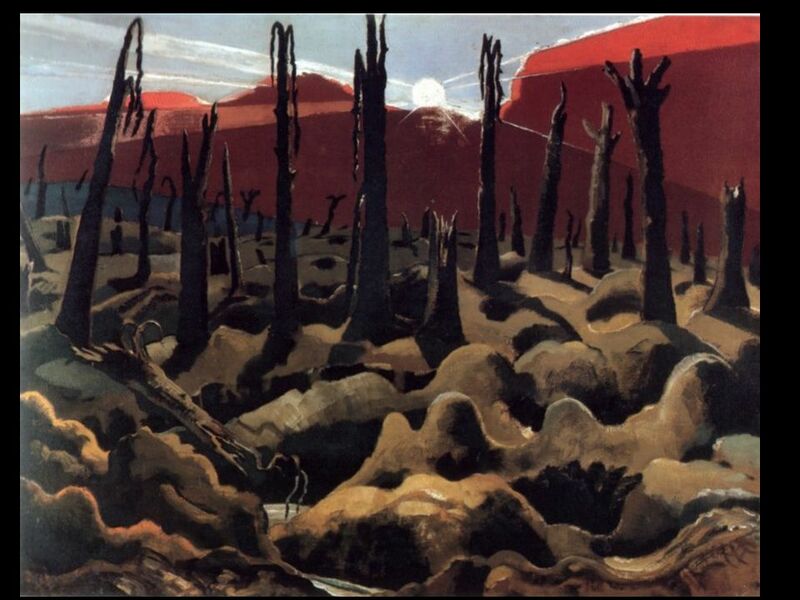 DULCE ET DECORUM EST by WILFRED OWEN Biography World War I poetry World War I poetry Shatters the illusion of the glory of war Shatters the illusion. Verse 1:- The Story This poem is based on a true story that took place in Owen had gone ahead of his troop of soldiers to check the land ahead. When.